If you’re thinking about site selection in Currituck County, our office is here to assist you with any questions you might have. Customized site selection analysis and industry specific briefings are available to ensure you that Currituck holds the key to your business success. Whether you are searching for a commercial building, undeveloped property or somewhere you can expand as you grow, we can help. Demographic information, local economic information, and financial information are all available for you, to help you make the decision. Tax incentives and workforce training referrals are also available to help your business get going and keep moving in the long run. As a site selector, you also understand the importance of a strong workforce. The diverse laborshed of Currituck County offers resources for your business or client in the form of a variety of skilled workers. 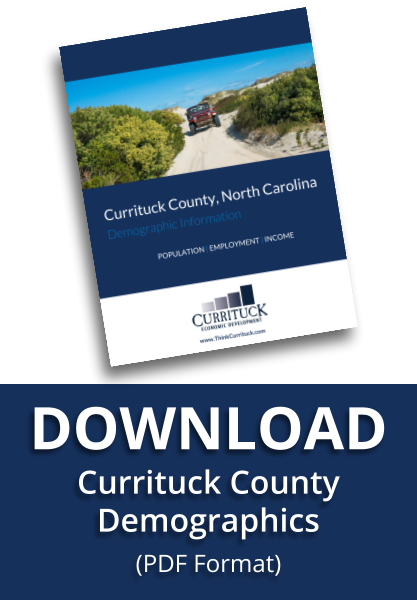 Great school systems and local pride make it possible for Currituck to produce generation after generation of driven and capable workers as well as provide a place to call home for the employees of the businesses in and around Currituck County. Retired military and a strong university and college community also give businesses an additional and reliable employee pool. Site selection is more than just finding a space that can house your business; it’s about finding a place with the potential for your business to grow and flourish the way you envision it. Whether your business needs a location for manufacturing or you want to start a bakery, we have just what you’re looking for. Currituck has a wide range of commercial, retail, and mixed-use properties ready for use, not to mention land available for construction. 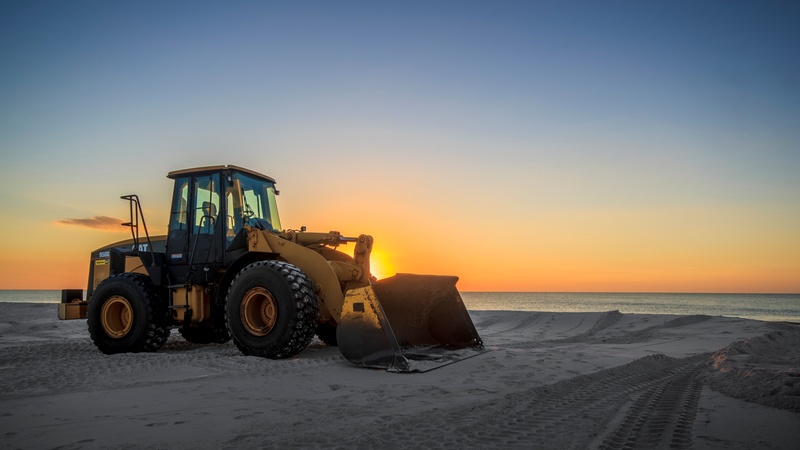 Let us work with you to manage site selection, property suggestions, and discuss the incentives Currituck has to offer businesses that are both starting and expanding.